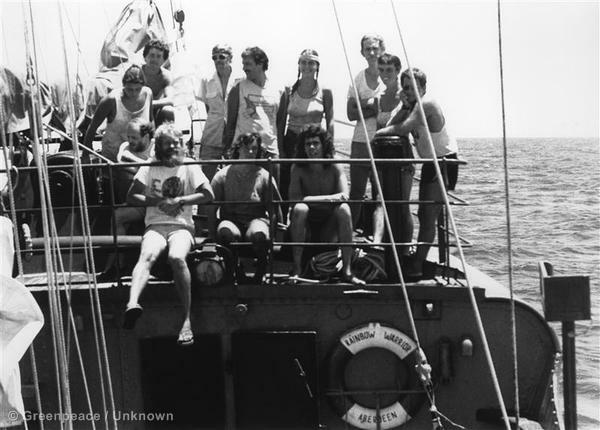 Peter Willcox, 20 years after being Captain of the 1985 'Rainbow Warrior'. UPDATE:Russian criminal court judge sentences Arctic Sunrise Captain Peter Willcox to two months in custody pending piracy investigation. More updates on other activists. The crew of the Greenpeace icebreaker Arctic Sunrise remain in the custody of Russian authorities following an armed boarding of the ship in international waters. 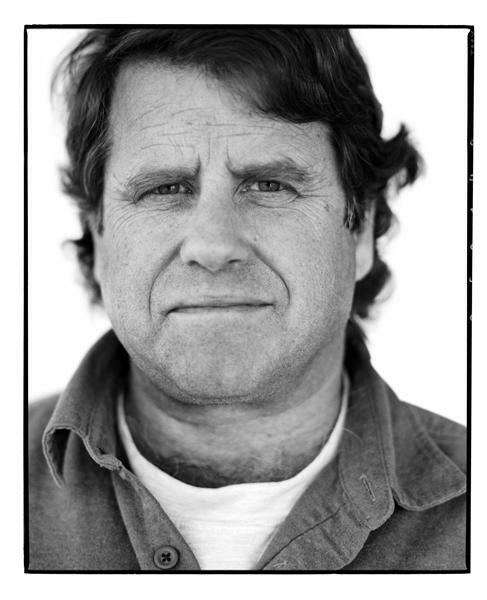 Meet the Captain of the Arctic Sunrise, Peter Willcox. 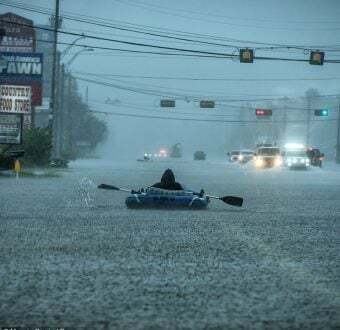 Willcox grew up on the water in South Norwalk, CT. His father a co-op organizer and a yachtsman, and his mother a middle school science teacher. 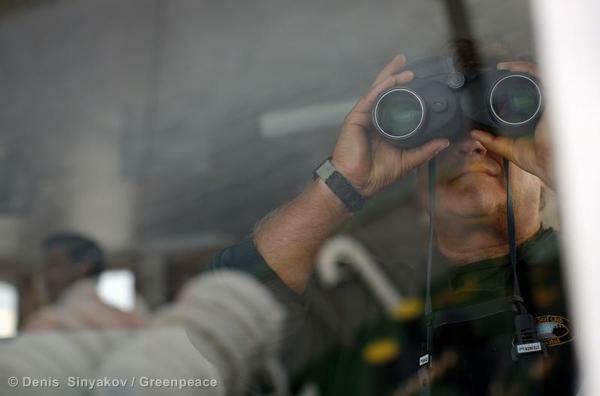 Captain Peter Willcox looks out from the bridge of the Greenpeace ship, Arctic Sunrise, September 14, 2013. 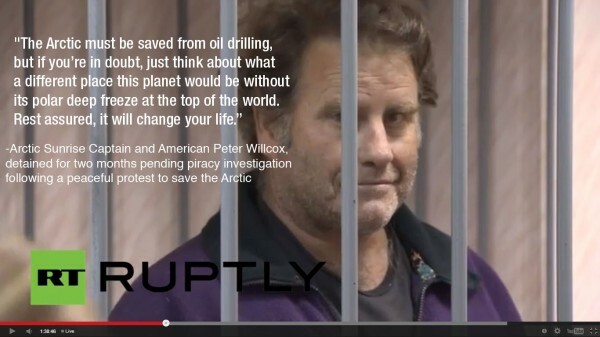 Greenpeace activists are in Russia protesting against the risky oil drilling in the Arctic. 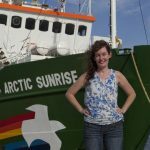 In addition to many Greenpeace voyages including the Gulf of Mexico after the BP oil spill, Willcox was the skipper on the night the first Rainbow Warrior was bombed. Nicole Sands is the Digital Platforms Manager for Greenpeace USA. She believes that organizational values should be reflected in everything Greenpeace does, including our technology.